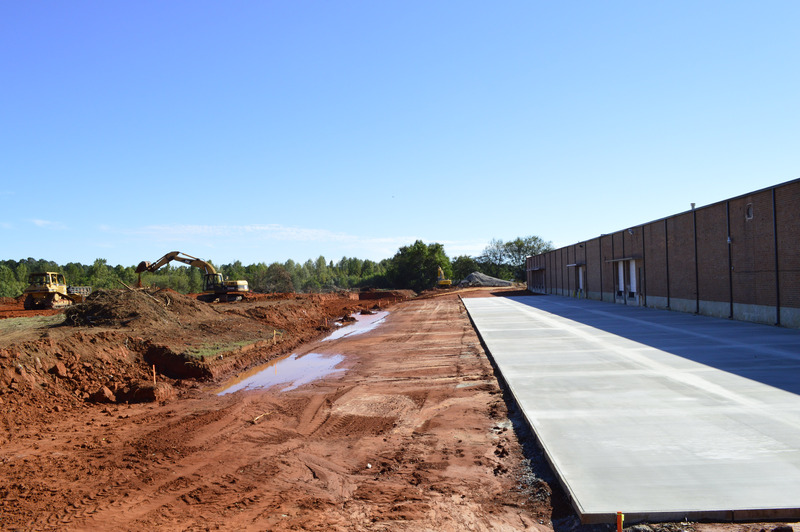 Industrial Partners has secured a lease on a 103,000 SF facility on 101 Smothers Road to an automotive company. In preparation for their occupancy of the building, Industrial Partners has made several improvements to the building including: updated modifications and expansion of the truck court. The building’s improvements will be complete in November.